ACA’s Latest Interior Design Refurbishment Open! ACA’s latest interior design refurbishment of two care homes is complete. Westwood Care Group operate Fossdale and Langdale Houses based in Market Weighton. 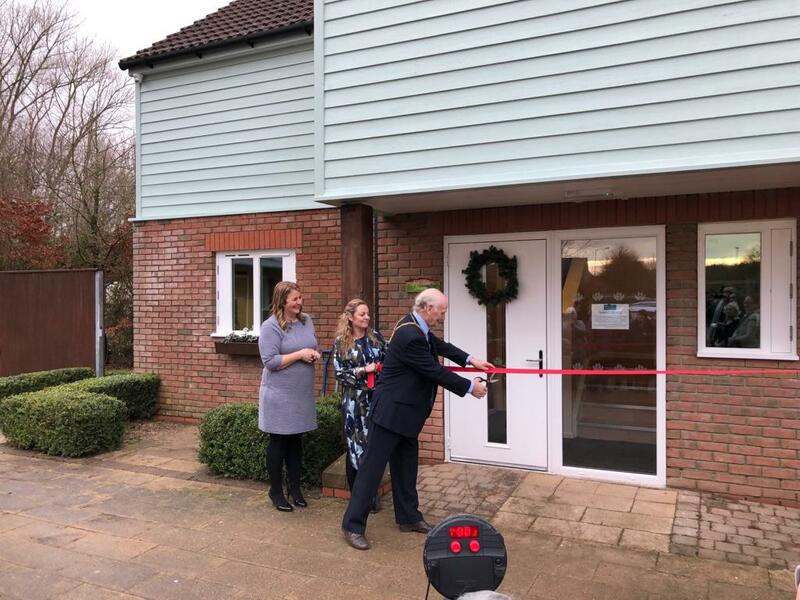 Accordingly the Market Weighton Town Mayor, Councillor Derek Cary officially opened the homes on 20 December 2018. In essence, the Westwood Care Group specialises in caring for individuals with complex and multiple needs as well as learning and physical disabilities. Therefore, both newly refurbished care homes offer long term residencies, short term respite and day care services for adults aged 18 plus. Westwood Care Group appointed ACA to carry out an interior design refurbishment. The brief was to create a family atmosphere enabling the provision of person-centred care services based on the individual needs of the residents.